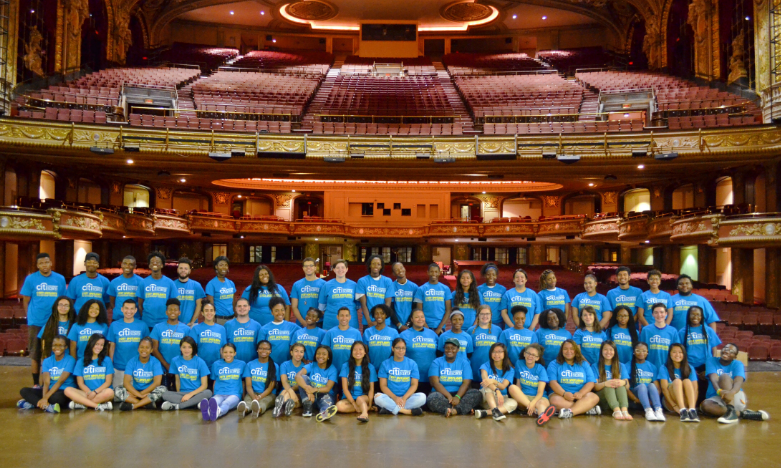 From Broadway to Artweek, Citi spreads art throughout the community. 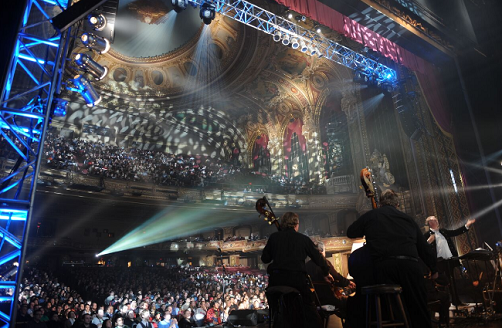 Once known as the Athens of America, Boston is a beacon on the East Coast for food, thought, and the performing arts. At the center of Boston’s performing arts scene is the Citi Performing Arts Center, which includes both the famed Wang Theatre and Shubert Theatre. From musicals straight off of Broadway to popular YouTube musical artists such as Lindsey Stirling, Citi Performing Arts Center is dedicated to bringing top quality acts to the city. “At the Wang Theatre,” says Michelle Chapman, Director of Communications and Public Relations, “we have a booking partnership with Madison Square Garden that allows us to bring in top talent year ‘round.” Fall is their busiest season, with lots of concerts and plays coming to the two theatres. Noted performances include Lake Street Dive, Yusuf / Cat Stevens, A Gentleman’s Guide to Love and Murder, and the national tour launch of the Tony Award winning An American in Paris.